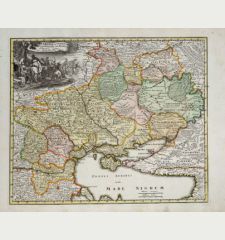 Old coloured map of Russia. 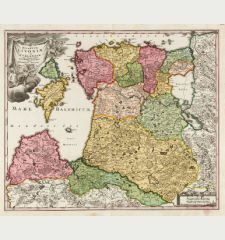 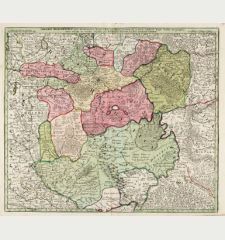 Printed in Leipzig in the year 1749. 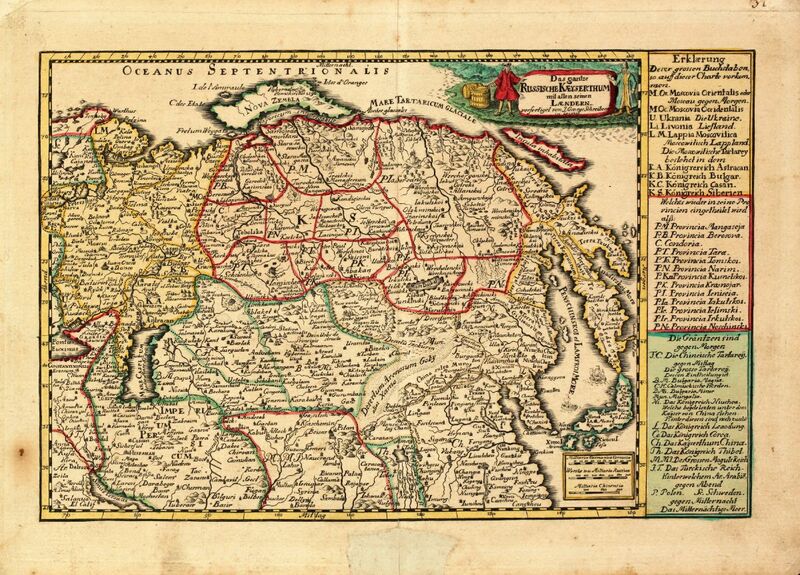 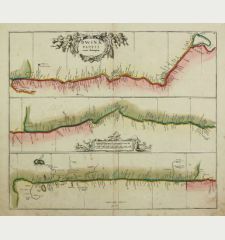 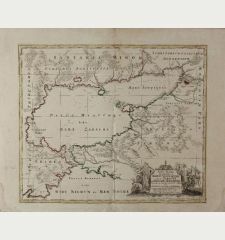 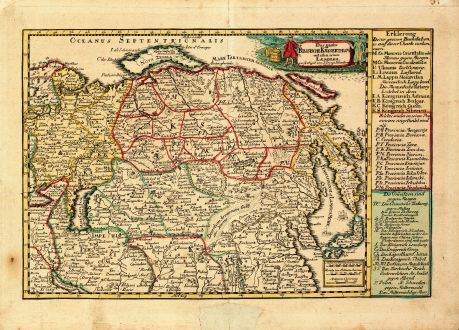 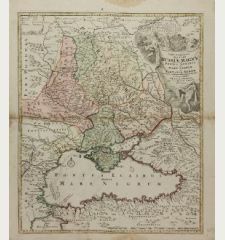 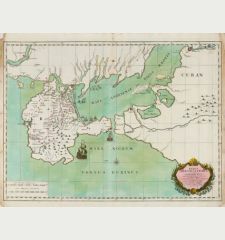 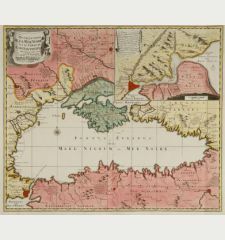 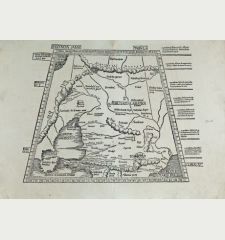 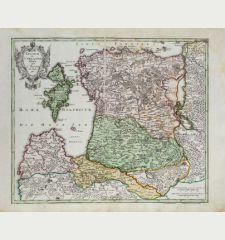 Small scale map of Russia by J. G. Schreiber, from his Atlas Selectus in 1749, first published in 1740. 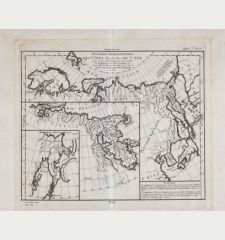 Showing the area between Reval, Novaja Semlja, Japan and the Persian Gulf. 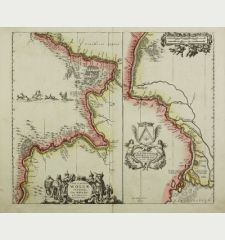 Decorated with a nice figural cartouche and two sailing ships. 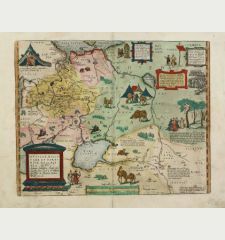 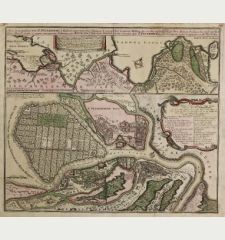 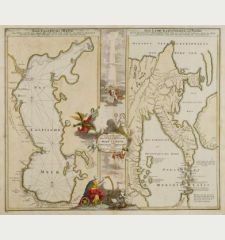 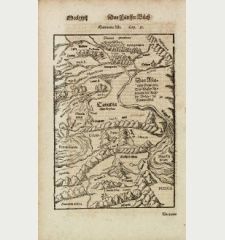 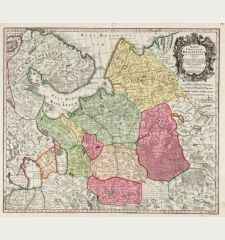 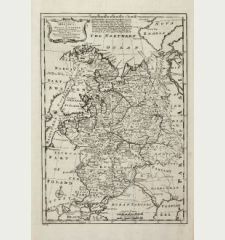 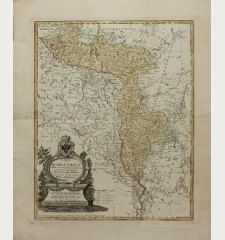 Johann Georg Schreiber, a German cartographer and geographer, was born 1676 and lived in Leipzig. 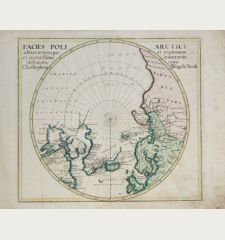 His only work was the Atlas Selectus published first 1740 and reissued 1749. 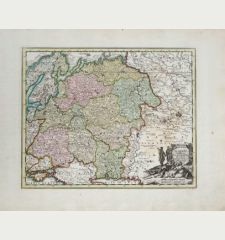 He died in 1745. 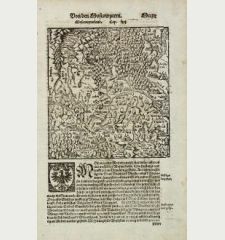 Johann Georg Schreiber: Das gantze Russische Kaeyserthum mit allen seinen Laendern verfertiget von J. G. Schreibern in Leipzig.